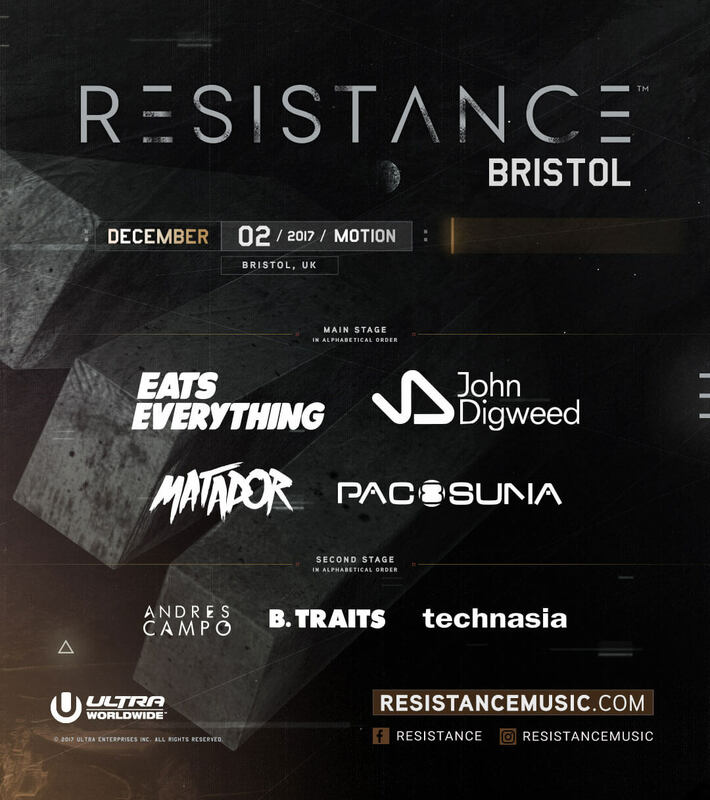 RESISTANCE will make its Bristol debut on December 2nd at Motion. Tickets are on sale now! Be sure to join the Facebook event to stay updated.